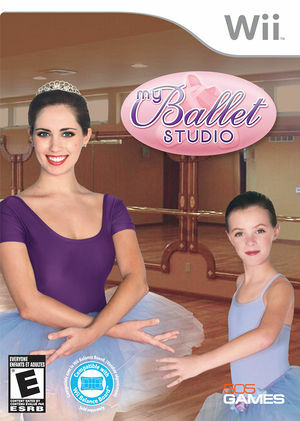 Become a Prima Ballerina in My Ballet Studio (Diva Girls: Diva Ballerina in Europe). Learn to become a graceful dancer as you are judged on your sense of balance, flexibility and your stability! You can use your Balance Board or Nunchuk and Wii Remote, to dance and practice real ballet moves that will amaze your friends. The graph below charts the compatibility with My Ballet Studio since Dolphin's 2.0 release, listing revisions only where a compatibility change occurred. This page was last edited on 29 January 2018, at 05:57.